(2011/MULHAIR) 11 tracks (37:18) digipac. 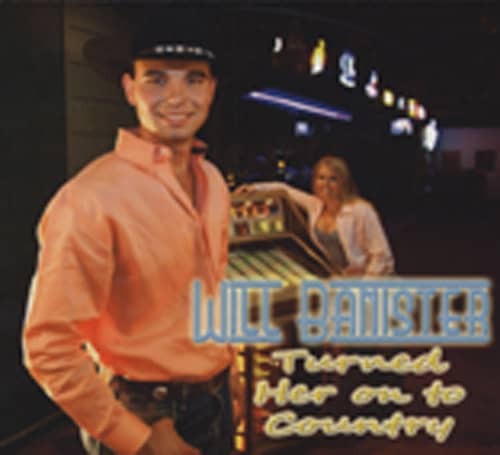 Young singer from Clovis, New Mexico with own material of modern tunes and some classic honky tonk shuffles. Recommended Debut Album! Kundenbewertungen für "Turned Her On To Country (2011)"